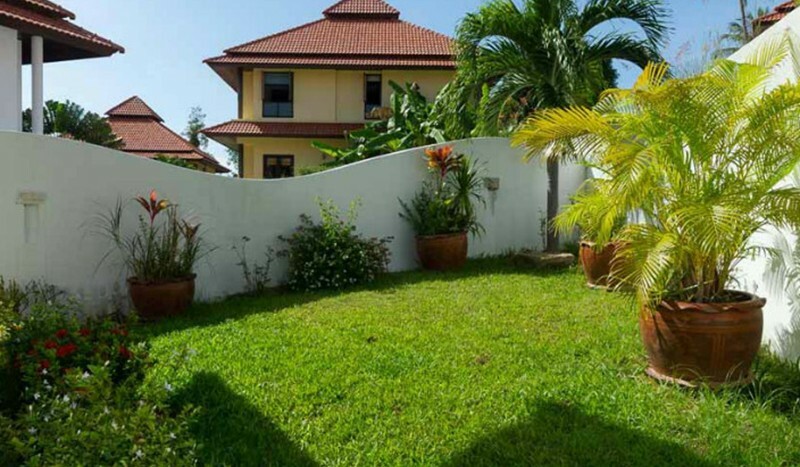 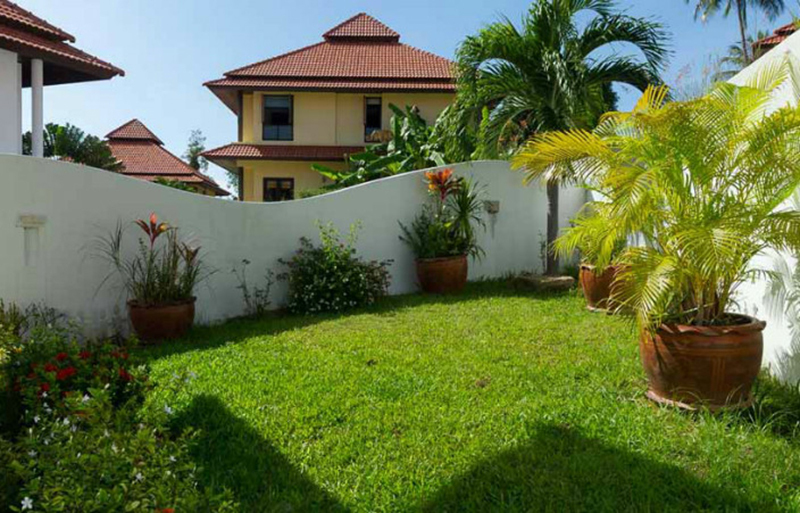 Charming 3-bedroom villa in Tong Song Bay with private swimming pool and picturesque garden. 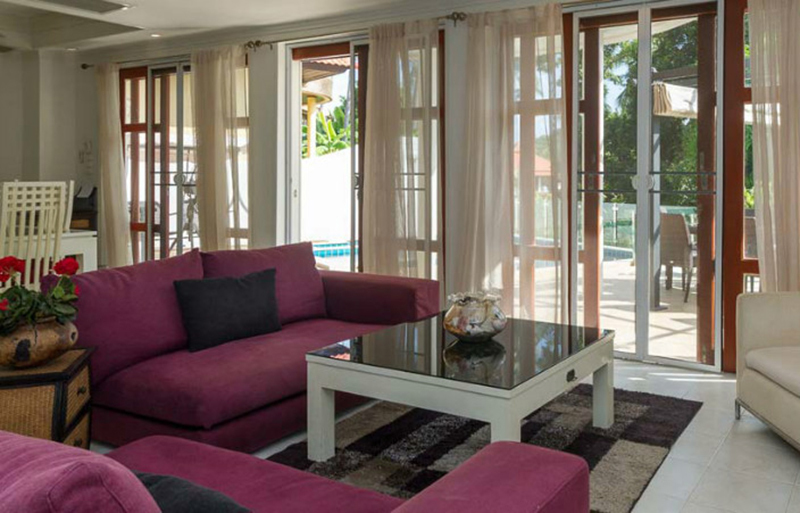 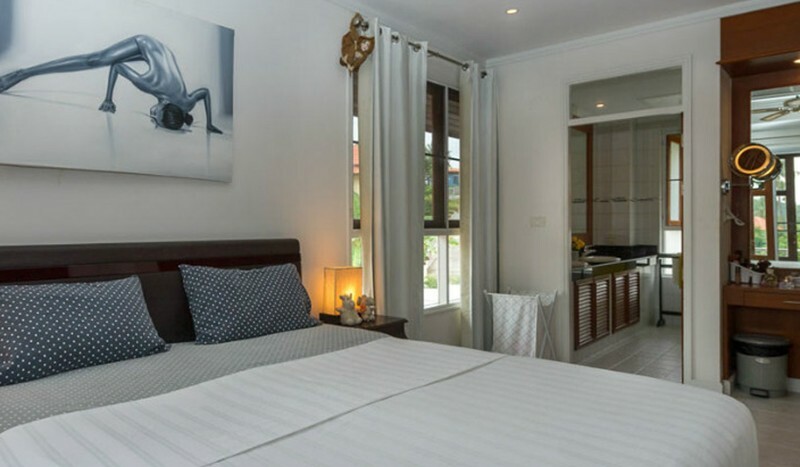 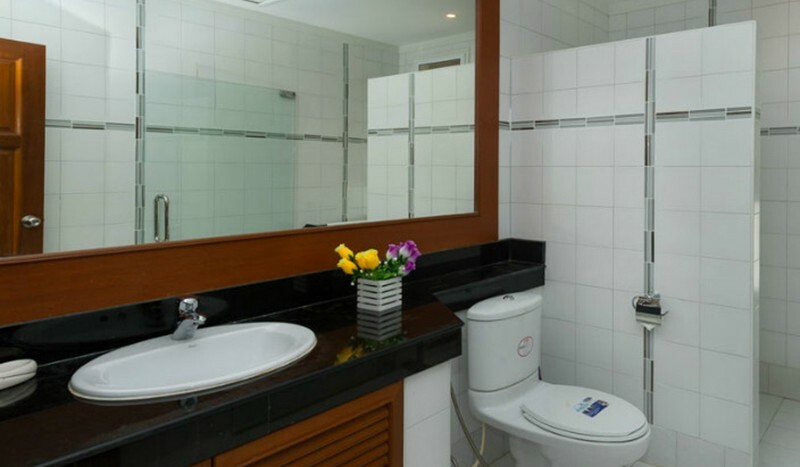 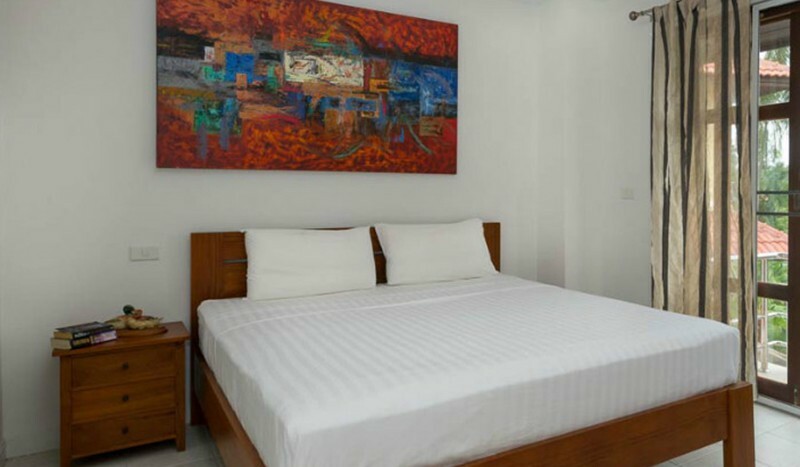 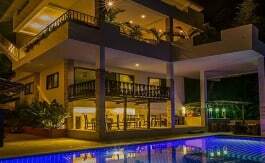 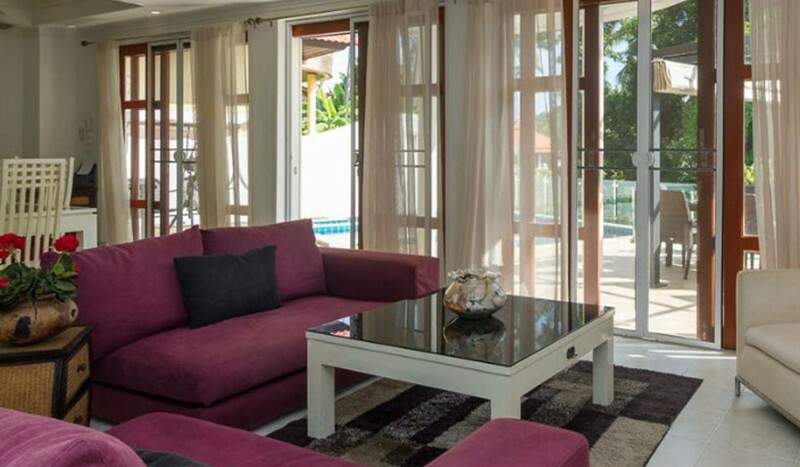 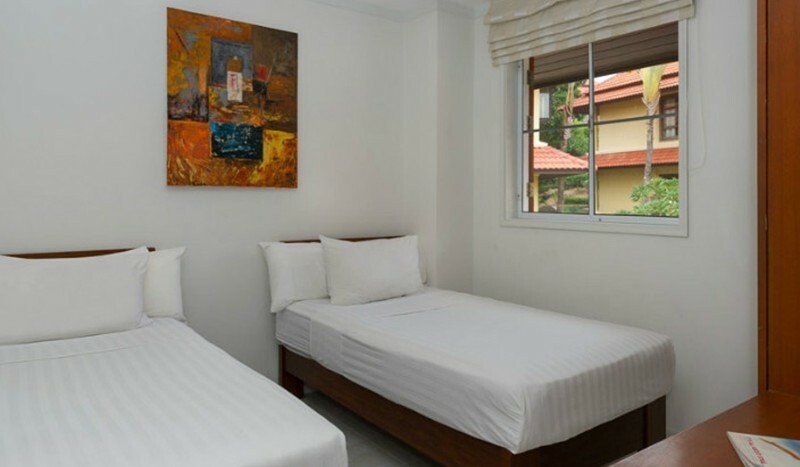 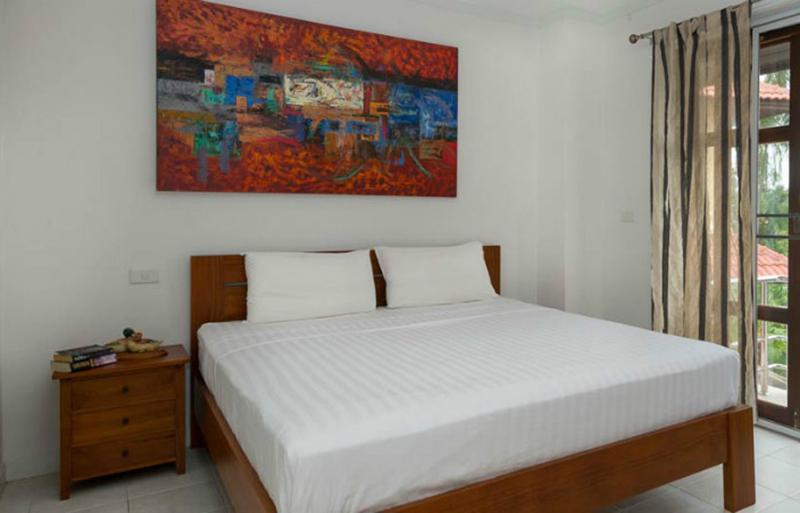 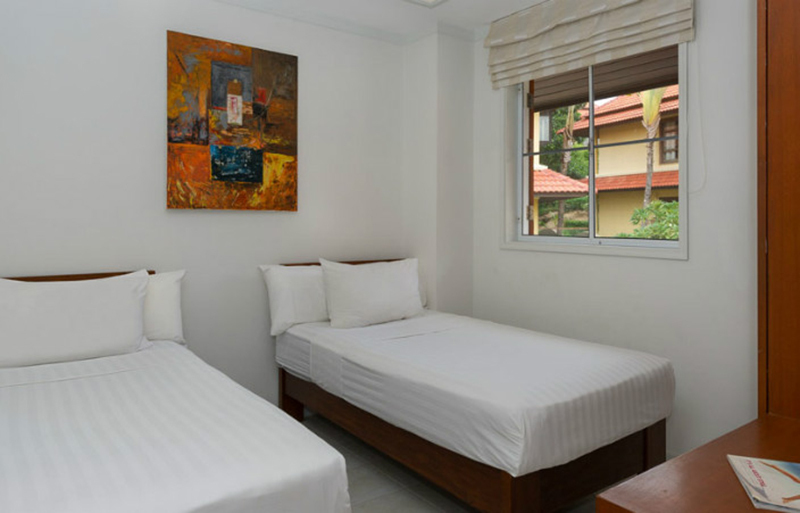 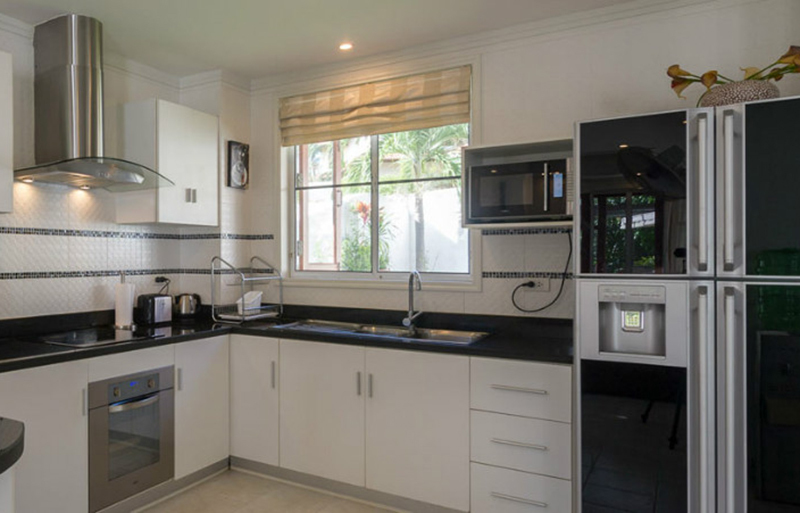 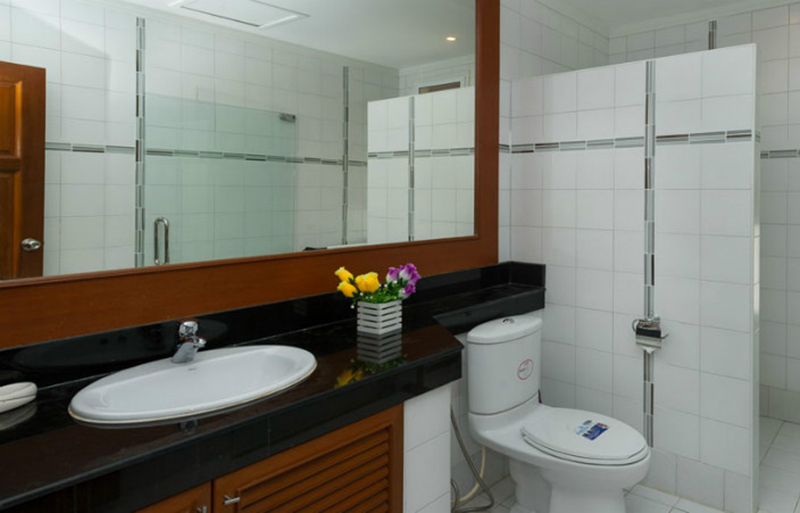 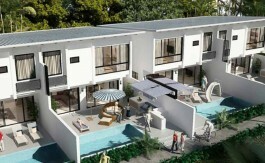 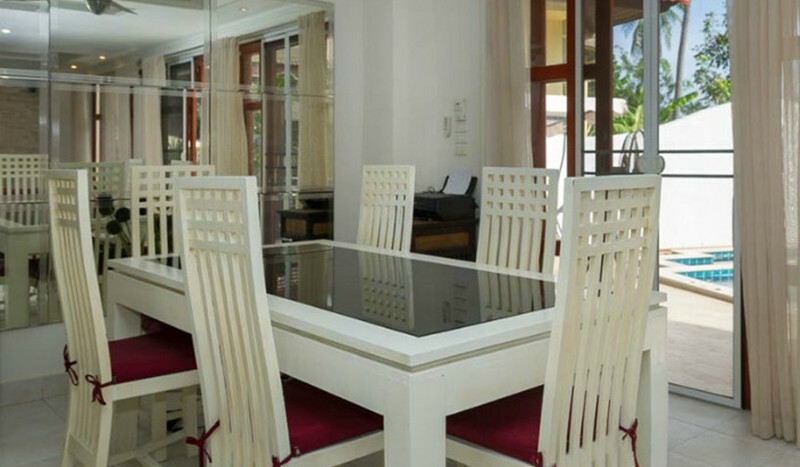 It is located in a nice development with 24 hours security, close to the beach and Plai Laem Temple. 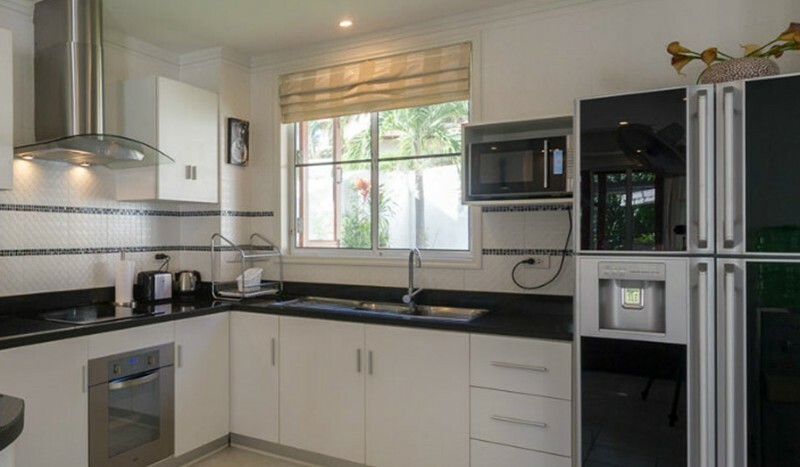 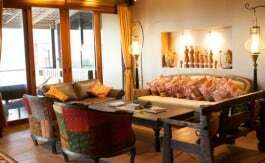 It has fully equipped kitchen, washing machine, air-cons and jacuzzi. 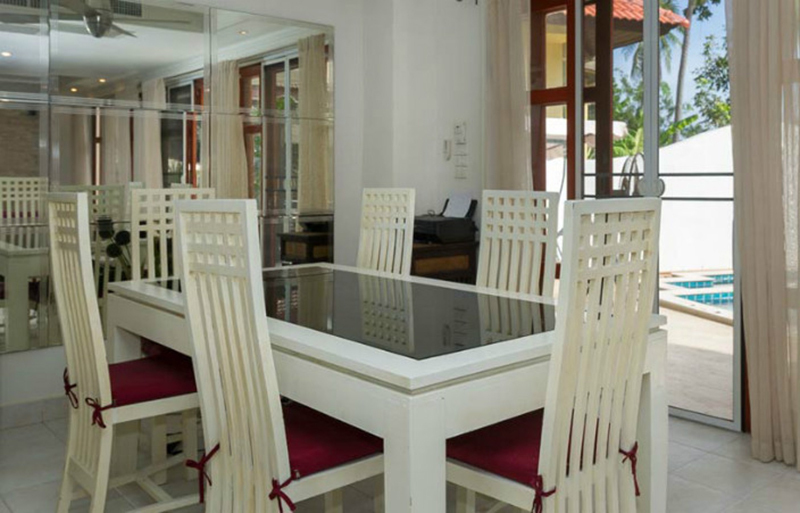 Living area is 200 square meters.